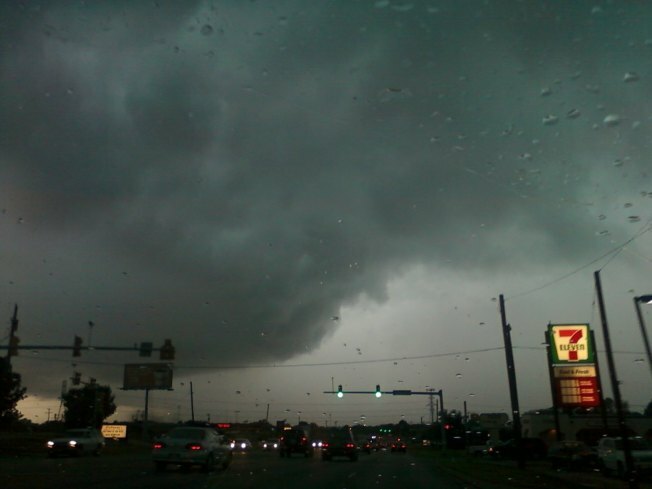 Severe thunderstorms, some bringing a threat of tornadoes, are moving through the Metroplex. The storm system could possibly develop large hail, damaging winds, heavy rains, and isolated tornadoes. 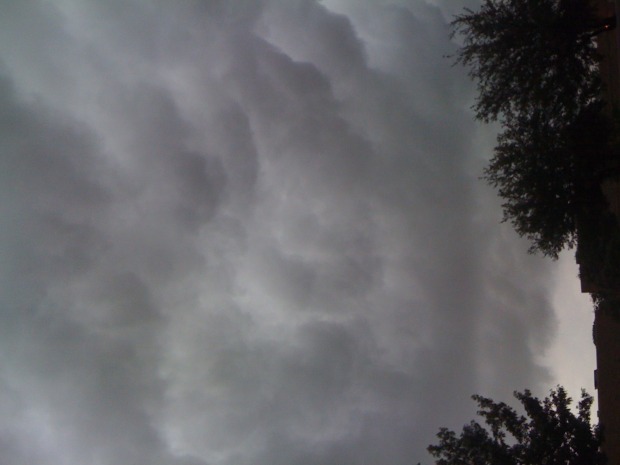 Sirens sounded in many cities, including Grapevine and Flower Mound, as storms moved across Tarrant County this afternoon, bringing wind gusts of up to 50 miles per hours in some areas. Our meteorologists caution that these systems can quickly develop into severe storms and tornadoes without much warning. Most of North Texas is under a Tornado Watch until 8 p.m. tonight.